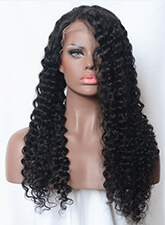 Pull the Truck Nearly 100 Meters in Malaysian Hair! 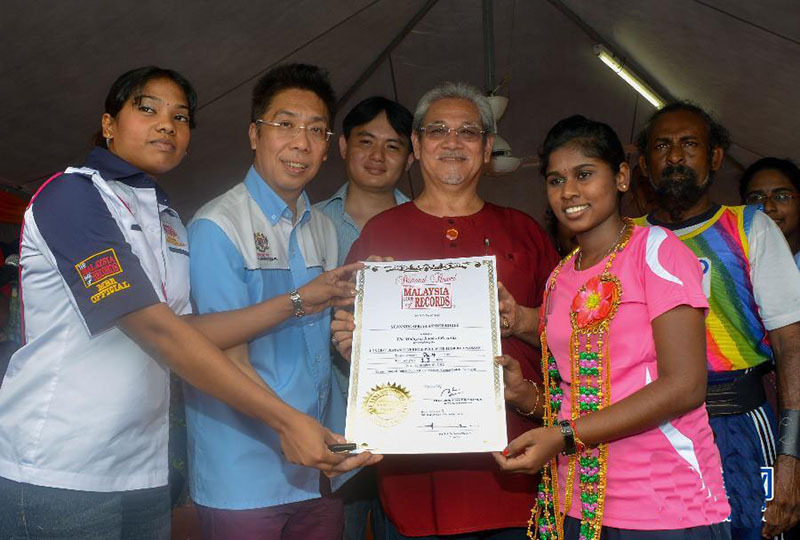 On September 16 of 2012, a girl named Sam Carpelia showed off her Malaysian record certificate in Shuangxi Wuluo, in Selangor, Malaysia. 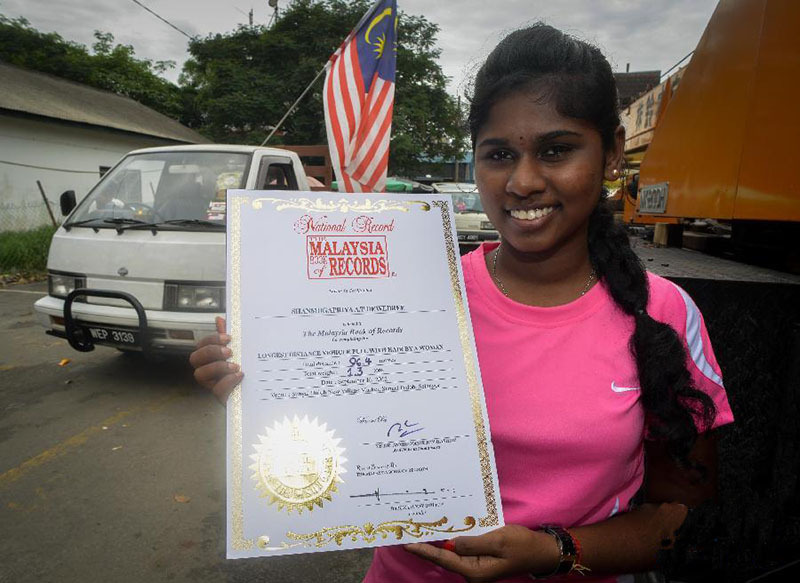 On the same day, 19-year-old Sam carpelia used her Malaysian hair to pull a 1.3-ton truck for 96.4 meters into the Malaysian record. 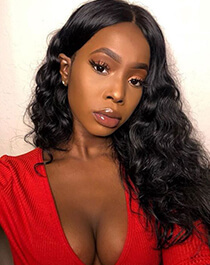 How powerful Malaysian hair and Malaysian girl! All Malaysian people are proud of Sam carpelia! 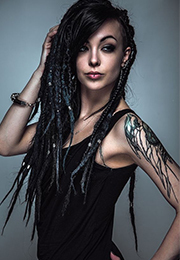 How To Blend Colored Human Hair Extensions? 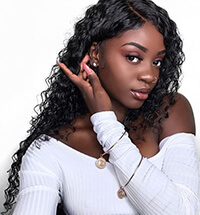 Why Do You Choose Ombre Brazilian Human Hair?